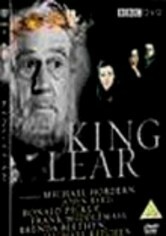 Passion and betrayal are at the heart of this epic tale. 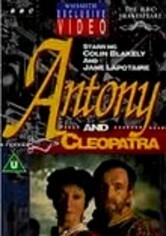 After his wife's death -- and with Rome teetering on civil war -- Marc Antony (Colin Blakely) interrupts his affair with alluring Egyptian queen Cleopatra (Jane Lapotaire) to return home, where he remarries … to Cleopatra's dismay. 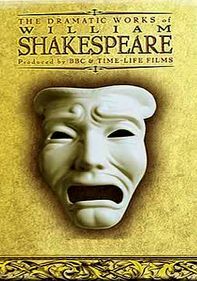 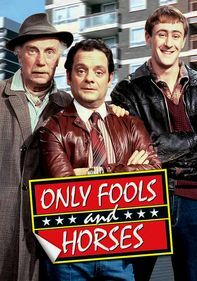 This 1981 TV adaptation of William Shakespeare's tragedy was originally broadcast as part of a BBC series showcasing the legendary dramatist's complete works.